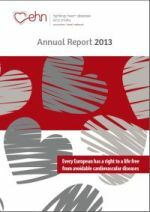 In the run up to World Heart Day on 29 September 2014, the Global Cardiovascular Disease Taskforce has published a statement on "Sustainable Development Goals and the Future of Cardiovascular Health". The Global Cardiovascular Disease Taskforce is a group of eminent experts who represent several leading heart-health organisations. EHN welcomes new EU Health Commissioner-designate Vytenis Andriukaitis. 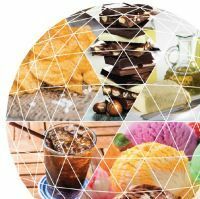 EHN has drafted a statement on the study "Food taxes and their impact on competitiveness in the agri-food sector". The EHN Annual Report 2013 is now available.